The Mukesh Ambani-led Reliance Jio Infocomm Ltd (RJio) is ready with 22 million mobile numbers and offices in 880 cities, but analysts worry hurdles in laying fibre optic cables and the relatively shorter reach of its high-speed spectrum may limit its ability to meet service rollout obligations in time. The telecom unit of Reliance Industries Ltd (RIL) which acquired licence and spectrum for telecom services in 2010 is yet to start commercial operations. The company has already spent in less than five years nearly what market leader Bharti Airtel Ltd spent in 23 years. “RJIL (RJio) was allotted mobile switching centre code, mobile country code and mobile network code for mobile access services across all 22 circles by the department of telecommunication (DoT), hence providing it with about 22 million mobile phone numbers across India to provide mobile access services,” the annual report of RIL said. RIL informed its shareholders that its telecom arm has also been allotted the requisite telecommunication specifications to launch national long-distance and international long-distance services. These will be part of the company’s wireless telecom service. RJio has plans in both wireless and fixed line telecom segments. Wireless or mobile services refer to cellphone-based services such as those offered by Airtel and Idea Cellular Ltd. The fixed line service largely refers to FTH or fibre-to-home connectivity, which can offer 4G-level speeds to personal computers and other gadgets. RJio has pan-India 20MHz spectrum under the 2,300MHz broadband wireless access band in 22 circles and 5-7MHz spectrum under the 1,800 MHz band in 14 circles. It plans to use this 1,800MHz spectrum in conjunction with its pan-India 2,300MHz spectrum to provide seamless 4G services. The company also acquired 48.75MHz spectrum in the 800Mhz band in the latest spectrum auctions held n March. RJIL also plans to enable end-to-end solutions in education, healthcare, security, financial services, government-citizen interfaces and entertainment, according to the company’s fourth quarter statement released on 17 April. The company’s annual report said it plans to provide “advanced 4G voice calling using VoLTE”, a technology that has the ability to offer high quality voice calls over its 4G network. LTE or long-term evolution is a standard for high-speed wireless data communication. It will also allow video-calling and voice services from and to non-RJIL networks. 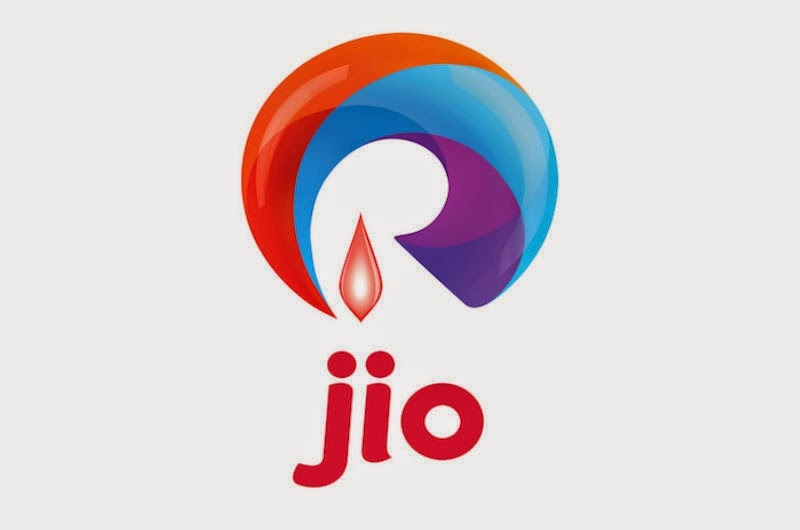 RJio is also extensively making use of 300,000 towers of various companies, including Airtel and Reliance Communications Ltd, and is working on a partnership model with various telecom companies. However, analysts worry that even with the launch of the mobile-based service, RJio will not be able to meet minimum rollout obligations specified by the Telecom Regulatory Authority of India (Trai) at the time of bidding for the 4G licence. As per Trai’s specifications, a company must complete at least 90% of metro areas and 50% of rural areas under the 2,300MHz and 1,800MHz spectrum within five years of the issue of licence. “RJIL is working aggressively in achieving the minimum rollout obligations as specified in the notice inviting application for the spectrum auction in 2010,” said the company’s annual report. Analysts are also wary of the company’s ability to provide seamless wireless coverage on mobile phones as the 2,300MHz spectrum that RIL is using for offering 4G services have a smaller reach. “RJio is facing a big hurdle in terms of providing seamless coverage over large areas. This is the biggest impediment for the company, which is delaying its launch,” said an analyst with a domestic brokerage. He did not wish to be named due to his company policy. Another problem is the right of way to set up the fibre optic network. “RJio needs to lay large amounts of fibre before launching services. To get municipal approvals in 900 cities/towns and laying fibre across the cities is a time-consuming exercise,” said the Asia-Pacific equity research team of JP Morgan Chase and Co. in a 3 February report. Lately, RJio has come close to the total capital expenditure by Airtel. RJio’s total capital employed reached $14 billion at the end of 2014-15, while Airtel’s stands at close to $15 billion.